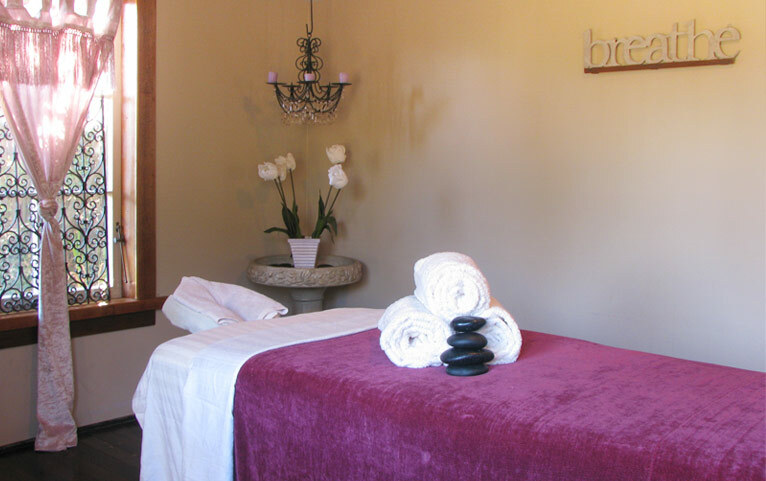 Inner Balance Massage Studio was opened in 2001 and the realization of a dream for owner/therapist Heather Orrick. A nature lover, Heather’s vision was to provide a service and a space to support clients’ needs to relax and unwind, away from the hurried pace that seems to have become the norm. The “Studio” is a garden cottage; it is private, serene and very comfortable. The surroundings are charming with many personal touches. It reflects a time when things moved slower. Clients say “It is like being in another world”. It’s the perfect place to escape and experience your healing session, amongst the natural beauty and ever changing gardens….Take a brief video tour of Inner Balance Massage. Heather is a naturally gifted healer. She provides clients with focused and thorough sessions, delivering positive results that are deeply relaxing, and healing physically and emotionally. 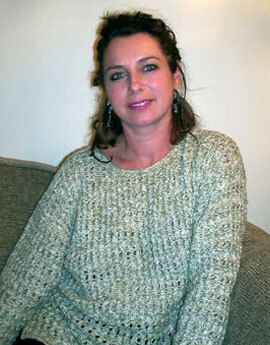 Combining over 20 years experience, with intuitive healing hands, a natural ease with people and a warm caring approach! Heather was born and raised in Victoria, BC. She began her journey and passion for natural health and the healing arts in her mid 20s, her first certification was in Jin Shin Do Acupressure in 1988. Since then Heather has taken various trainings and made them her own. Over the years she has found that combining and integrating different modalities and techniques during a session offers the best results. Heather’s training spans various massage modalities and energy healing techniques. She holds certification in: Massage Practitioner, Jin Shin Do Acupressure, Pranic Healing, Chair Massage, La Stone (hot and cold stones) and Warm Bamboo Massage. Our practitioners are not Registered Massage Therapists (RMT) therefore are not eligible for claims through the medical system or ICBC claimants. Receipts are gladly issued for those who maybe eligible to claim massage through their Extended Care benefits plans. Heather is available for mobile massage for clients who can not make it in to the studio, and for special events! Advanced booking is required, and a travel surcharge is applied. Heather – honestly, I just can’t imagine a better massage!